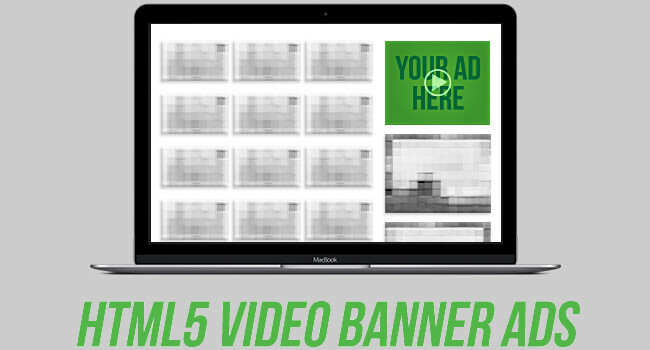 The video ads support MP4 with a maximum weight of 1.5Mb. With the correct compression, videos can be up to 30 seconds in length. Because the ads are created in HTML5, no player is required. The new option can be found under Admin Panel > Advertisers > Campaigns. Video banners have a much higher CTR than static images, according to Fonzé. They are especially useful for content producers, video-on-demand outlets and live-cam advertisers, he said. 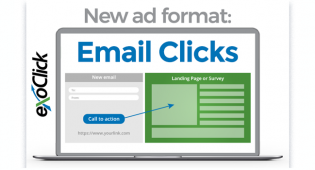 Publishers appreciate the way the ads are automatically displayed on their sites. 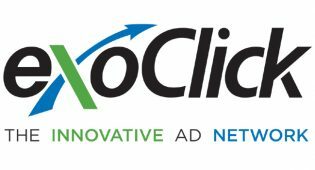 For security reasons, all video ads are hosted on ExoClick’s content delivery network, making them less likely to harbour malicious code than if they were hosted off-site. Video banners may be created in the following sizes: 120×600, 160×600, 250×250, 300×50, 300×100, 300×250, 315×300, 468×60, 728×90.